^ Kanō, Jigorō (2006) . 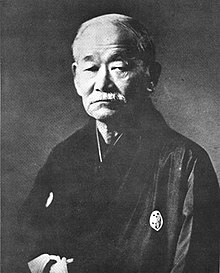 "A Brief History of Jujutsu". In Murata, Naoki. 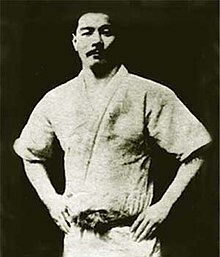 Mind over muscle: writings from the founder of Judo. trans. Nancy H. Ross (2 ed.). Japan: Kodansha International. p. 13. ISBN 4-7700-3015-0. Look up jujitsu in Wiktionary, the free dictionary.